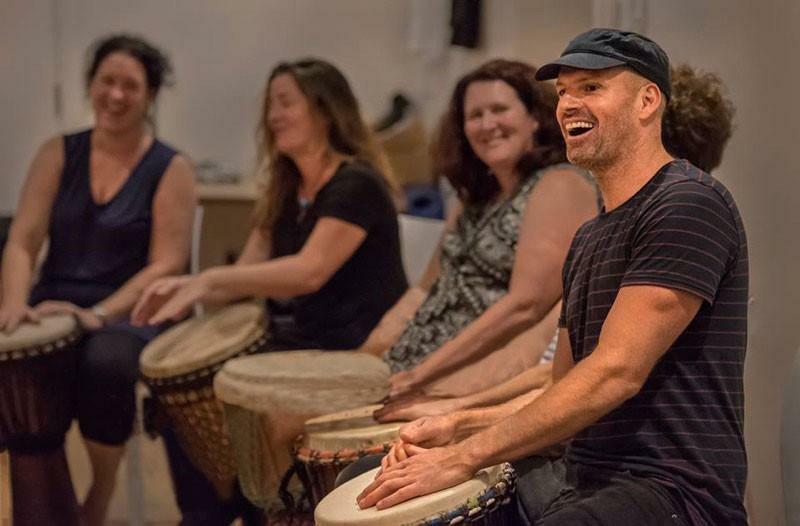 African drumming is an evocative and provocative way to experience the power of rhythm. African drumming makes people dance! African rhythms feel great to play. Rhythms are played with a number of drummers, each drummer playing a different part to create a complete rhythm. 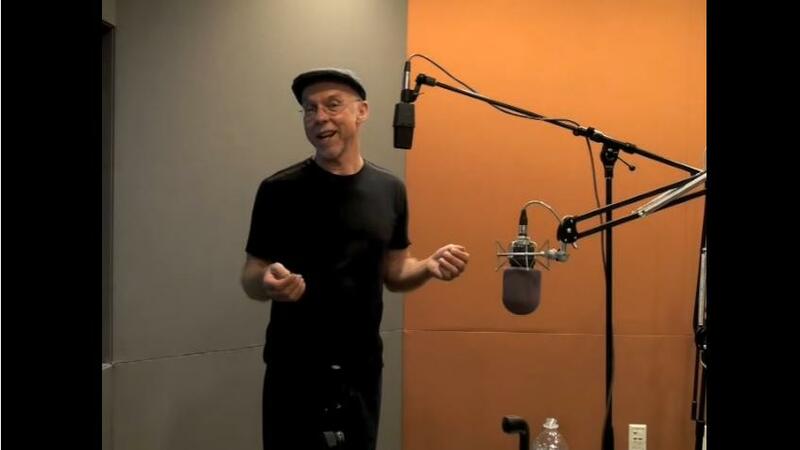 The parts can be very simple or complex and interlock with each other and the tension created between these parts is what gives the music its quality. African djembe drums are the most popular tribal drums worldwide. 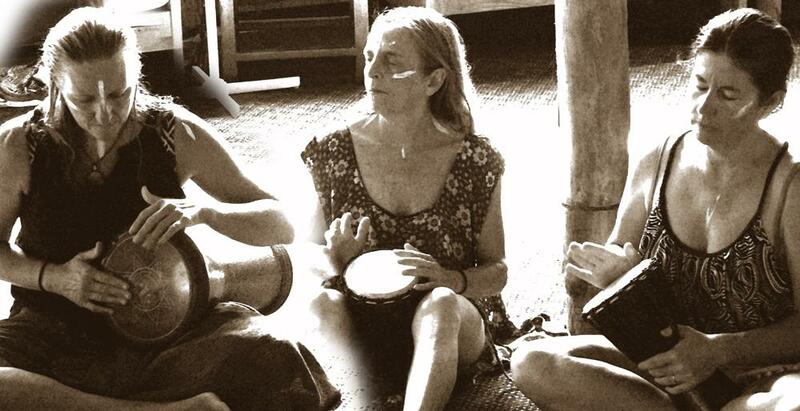 Djembe drumming is accessible to everyone, whether you have played music before or not. You can create a wonderful sounds and rhythms from the djembe...a sound that is yours and yours only. Your sound is unique. Seasoned drummers can hear a drummer and know who is playing with out seeing the person. Its a beauticul thing as its the soul of the person that is speaking through the drum. Yet, to really know how to create poetry on the djembe requires years of practise and alot of soul...thats the beauty of djembe drumming...it's a window to your soul. When you're drumming you will know if you are coming from that special place. African Drumming is a great way to bring any group together to create a healthy sense of community in a natural open way.